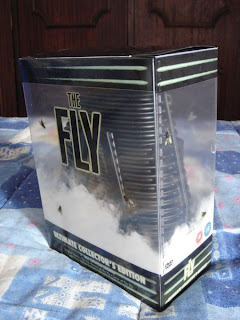 Esta caixa da mosca inclui 7 discos: O original The Fly de 1958, Return of the Fly de 1959, Curse of the Fly de 1965 e os recentes The Fly (1986) e The Fly 2 (1989). 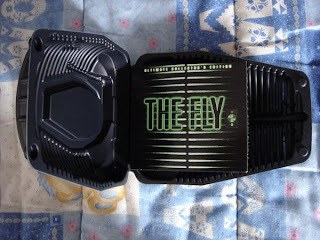 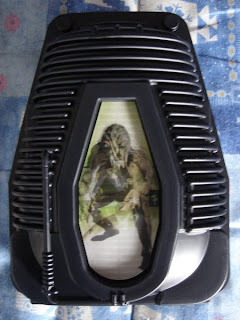 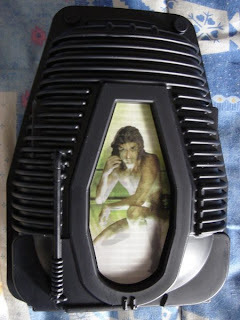 o the fly original de 1958 e o return of the fly tem. 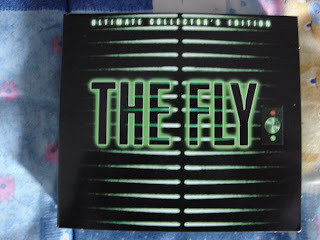 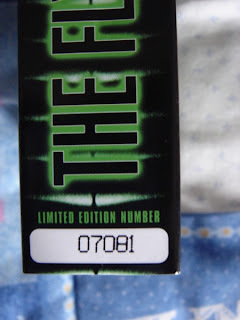 o curse of the fly, the fly de 1986 e the fly 2 não.